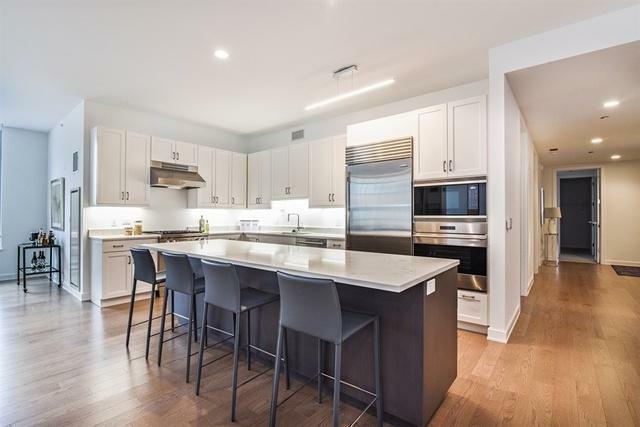 Bring your buyers to Webster Square, Lincoln Park's only full-amenity, new-construction condo building with immediate deliveries. 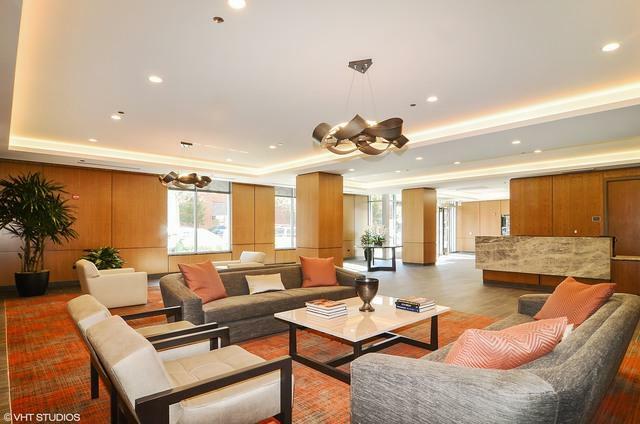 Variety of spacious 1BR, 2BR and 3BR floor plans available with: 9'-plus ceilings; Sub-Zero, Wolf & Bosch appliances; Wood-Mode/Brookhaven cabinets; and Grohe and Kohler bath fixtures. 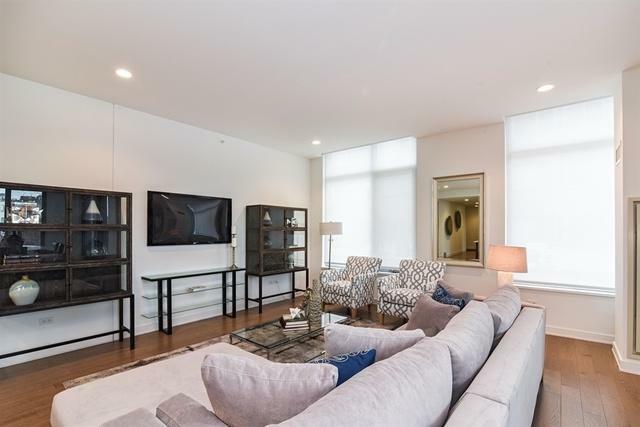 Private balconies and over-sized windows offer views of the skyline, park, lake or surrounding neighborhood. Amenities include 24-hour staff; fitness center; lounge; catering kitchen; play room; rooftop sundeck; and a 1/2-acre landscaped park. Heart of Lincoln Park location across from Oz Park. Move in now or personalize with designer selections. 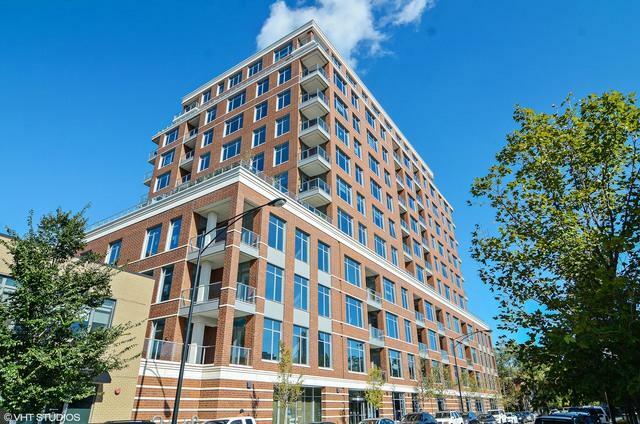 Join the dozens of homeowners already living in this vibrant new building. Sales office and model unit located on site at 540 W. Webster. Open Fri - Sun, 12-4pm and by appt.